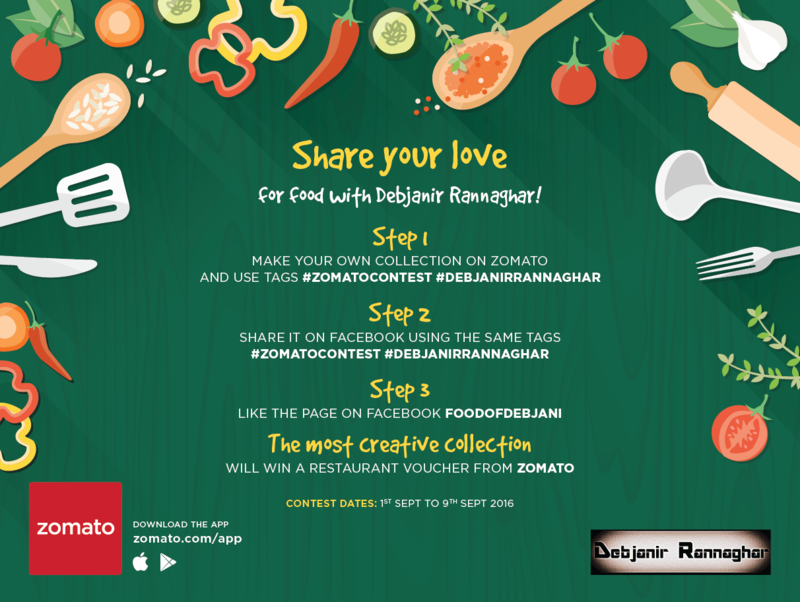 We at Debjanir Rannaghar has come up with a contest in collaboration with Zomato which we named Zomato contest with Debjanir Rannaghar. You may check below picture for further details about the contest. Needless to say, There are prizes to win. 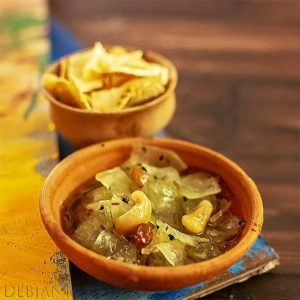 Disclaimer: This post is being written in collaboration with Zomato for the Zomato contest with Debjanir Rannaghar.